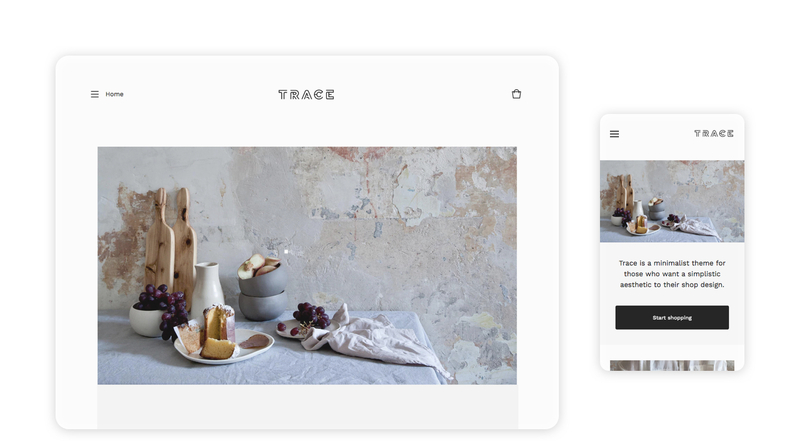 Trace is a minimal theme with a clean look, built for those who want a simplistic aesthetic to their shop layout. The thoughtful design encourages customers to stick around, shopping for more items they’ll love. Click the Themes tab in the top left corner. Click Save to apply the changes or Exit to leave without saving.